The Duke Gardens in Durham feature fantastic Fall colors this Autumn season. 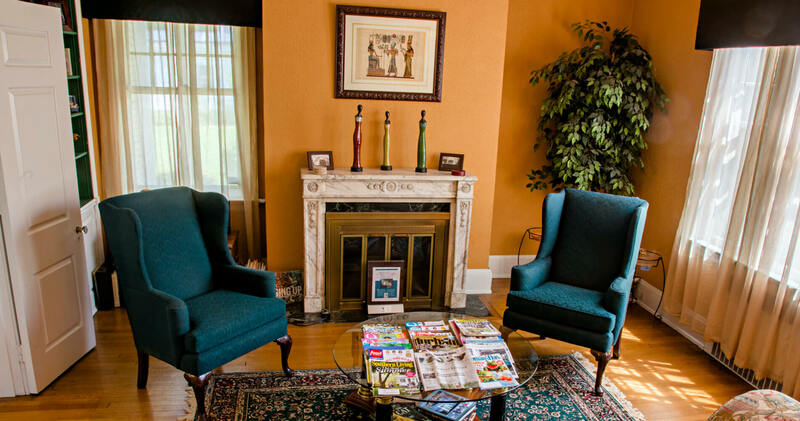 Located within 2 miles of Morehead Manor here in Durham, our bed and breakfast guests need only take a 6-minute ride to this world-famous attraction. This year, the 8,500-acre Duke University with its renowned Gothic architecture and its 50-acre Duke Gardens (with both landscaped and wooded areas) were named No. 1 in “The 35 Most Pristine College Campuses in America” on yourgreenpal.com. Winner of the 2018 Experts’ Choice Award from Trip Expert (fewer than 2% of attractions worldwide receive this award). Based on more than one-million reviews from 85 different publications, the award is bestowed on only the very best attractions. Unlike other awards, Experts’ Choice is unique in that it takes into account only professional reviews in travel guides, magazines, newspapers and other respected sources. 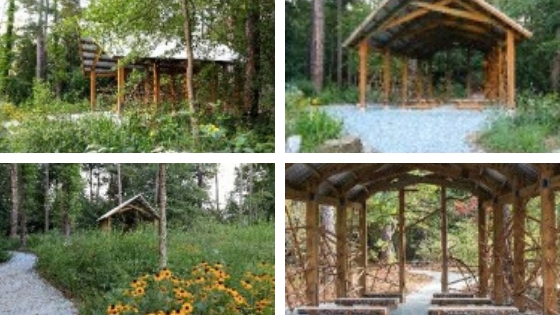 Winner of the Durham Community’s Golden Leaf People’s Choice Award for their Piedmont Prairie Classroom at Sarah P. Duke Gardens’ Blomquist Garden of Native Plants. The People’s Choice Award was selected by public vote from the nominees under consideration for any of the award categories for 2018 (which were 22 different places in the Durham community). With voting open from March 1 to March 16, over 6,000 votes were cast for this award. Architect: Ellen Cassilly Architect, Inc. Structural Engineers: Gardner & McDaniel, P.A. 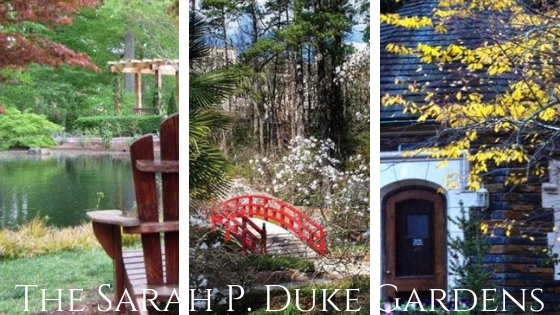 The Sarah P. Duke Gardens’ Fall Plant Sale will be held on Saturday September 29, 2018. Open to the public from 9 am to noon. Admission and parking is free. This entry was posted in Fall and tagged Fall Season, The Duke Gardens by admin. Bookmark the permalink.